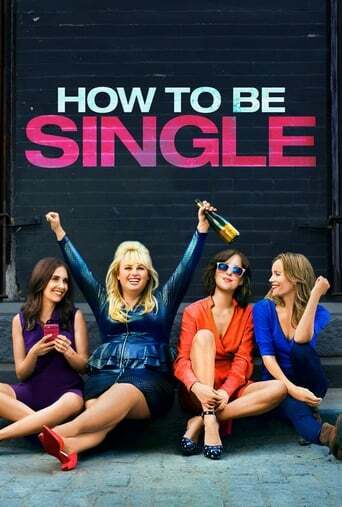 Dakota Johnson, Rebel Wilson, Alison Brie, Nicholas Braun, Damon Wayans Jr. Cute, but not much else. Not great. But it's not supposed to be that way, of course. Soundtrack's too mainstream.